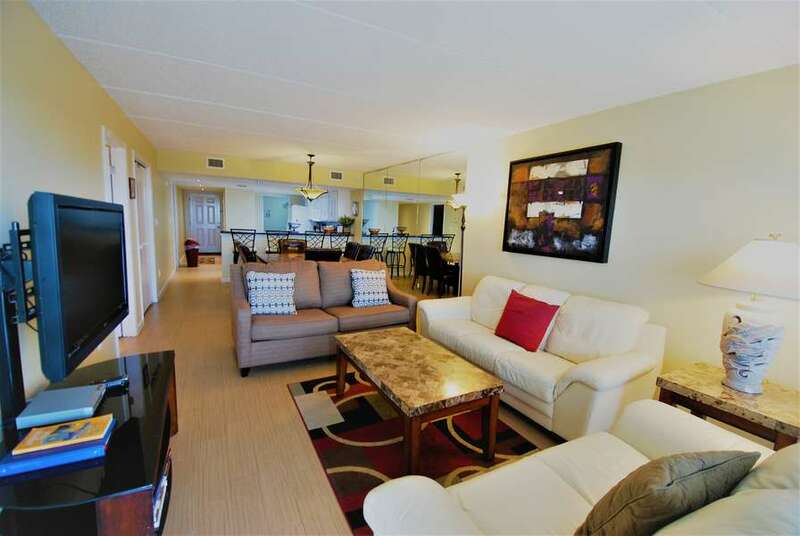 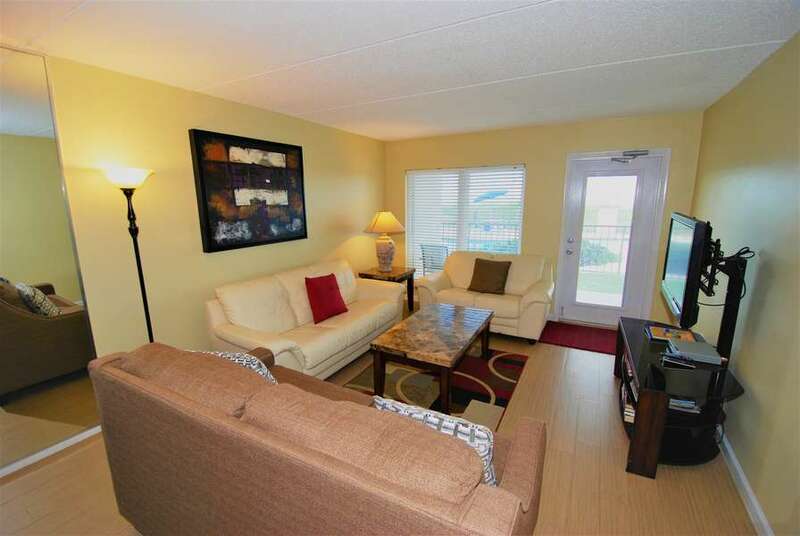 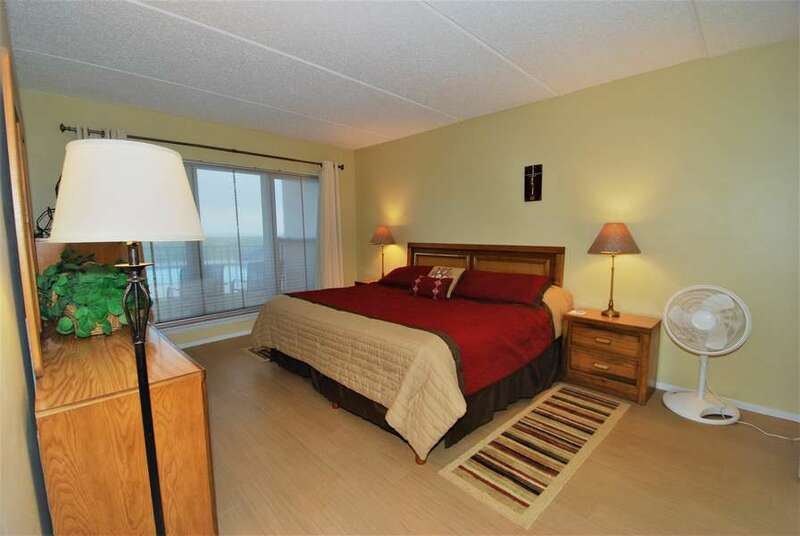 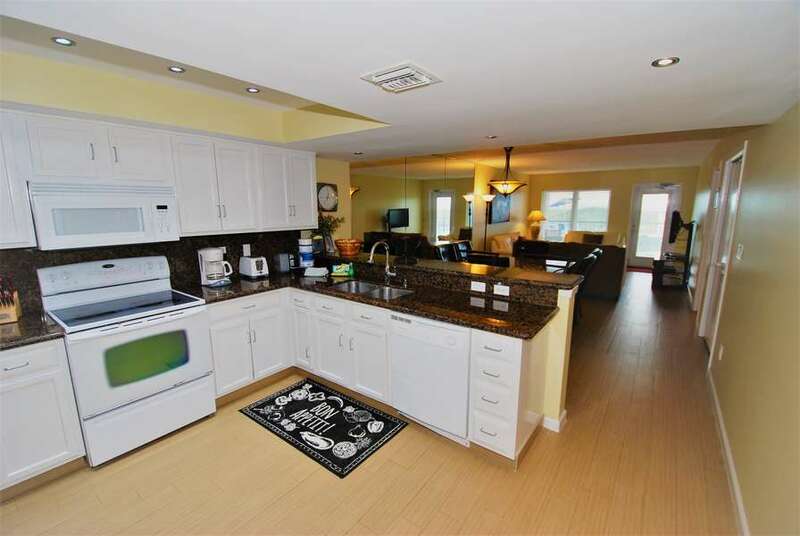 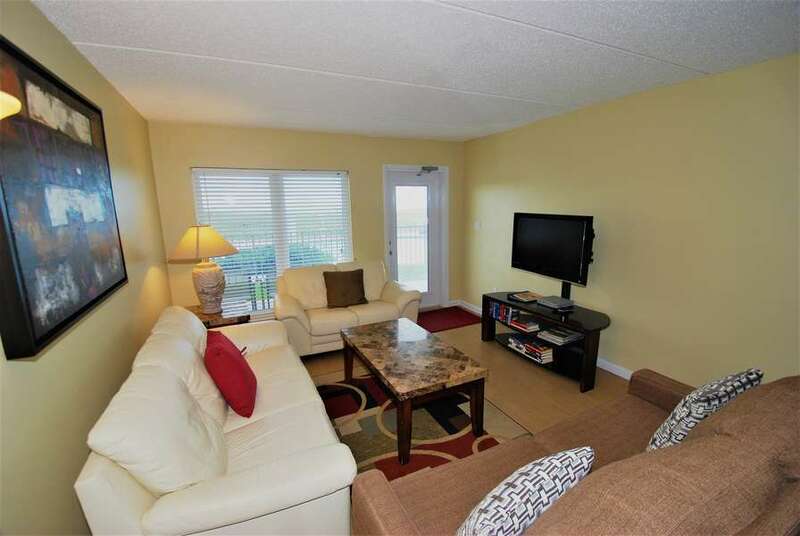 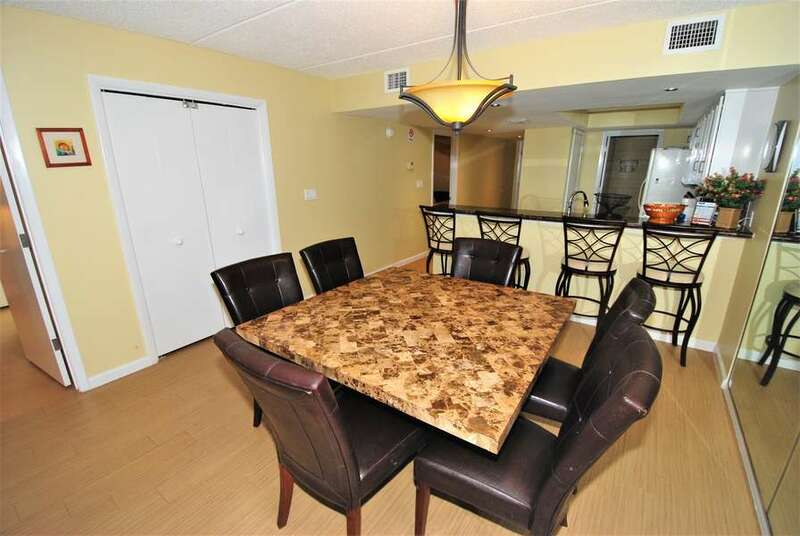 Newly decorated beachfront condominium!! 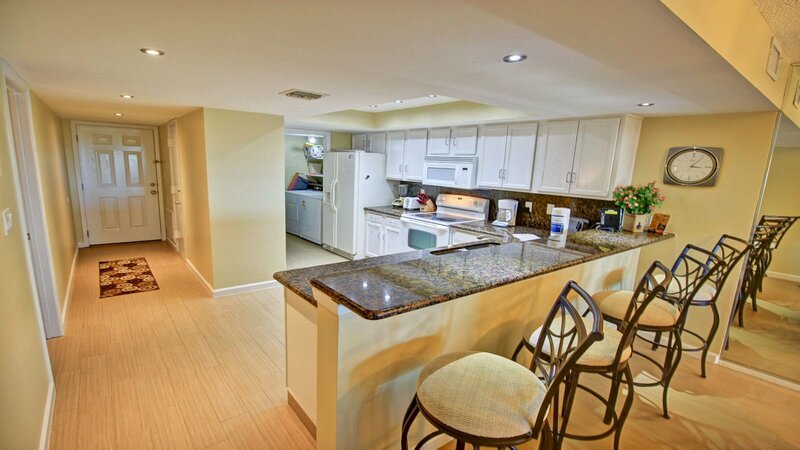 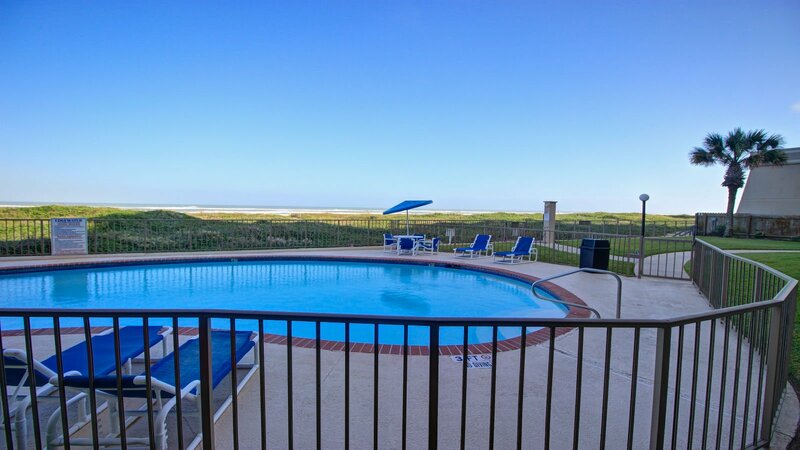 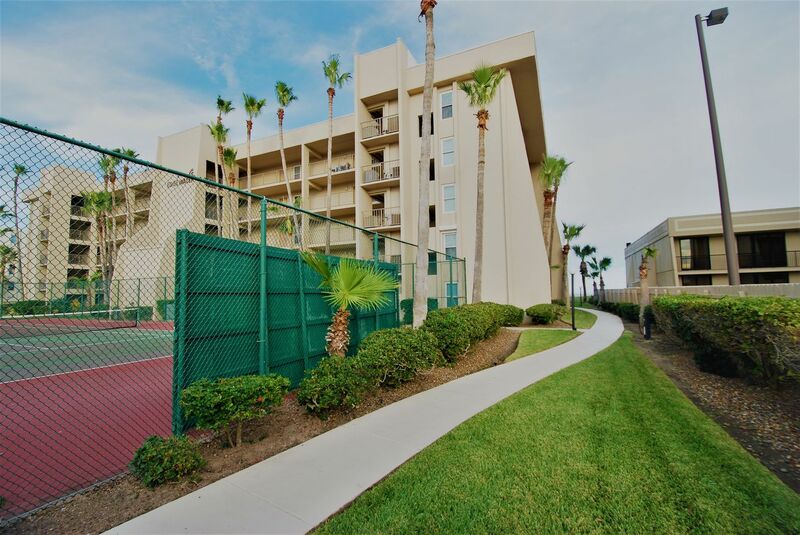 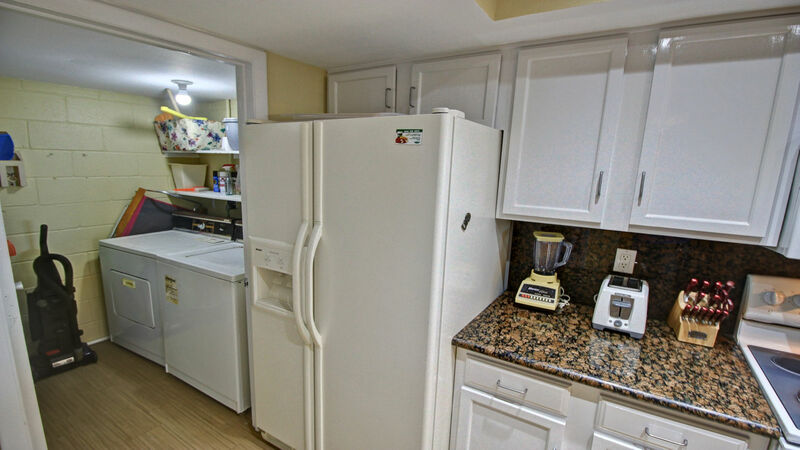 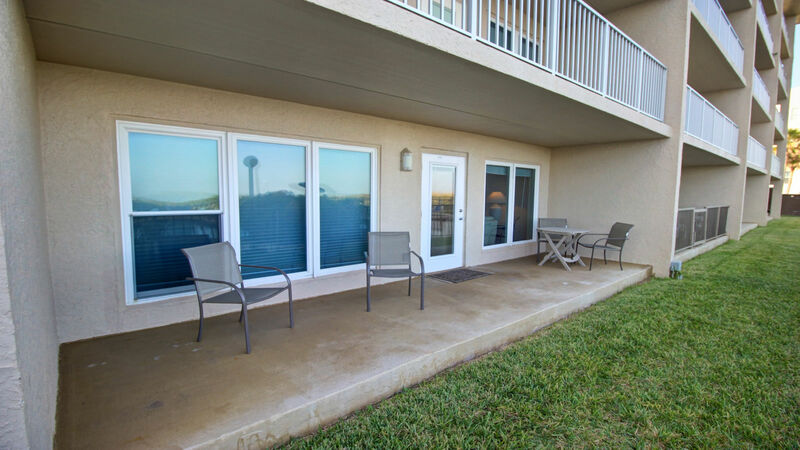 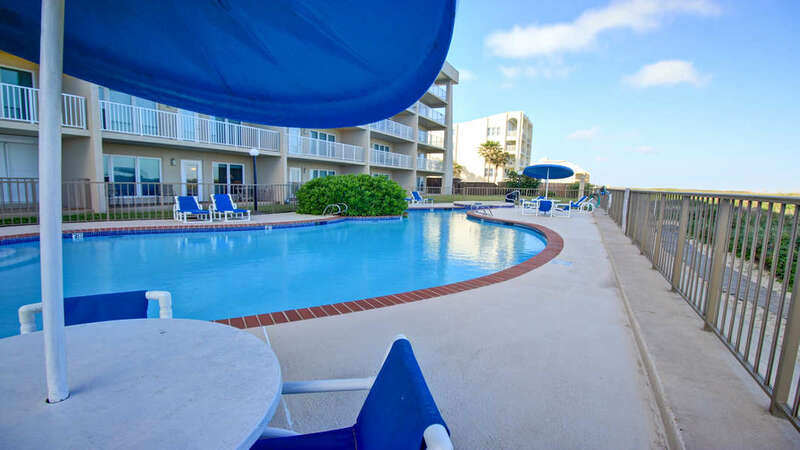 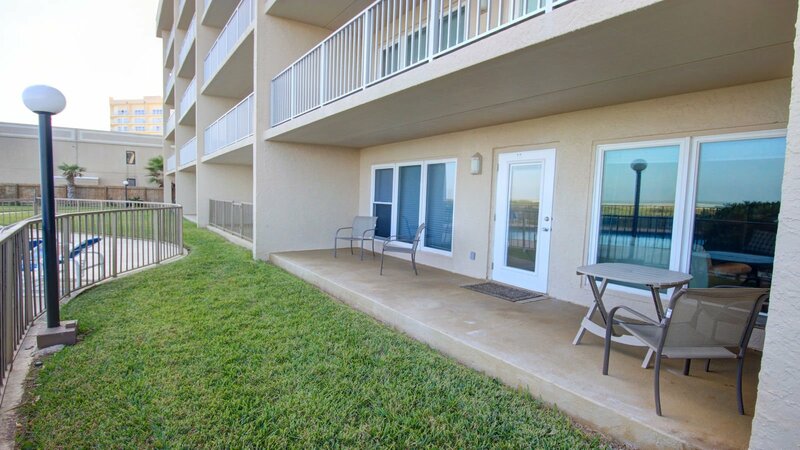 Stroll right off the back patio and out to the pool or beach! 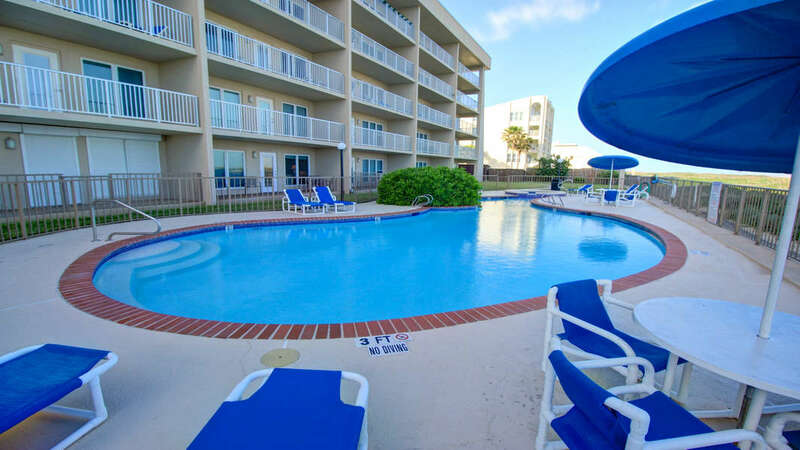 Enjoy swimming year round with the convenience of the heated pool. 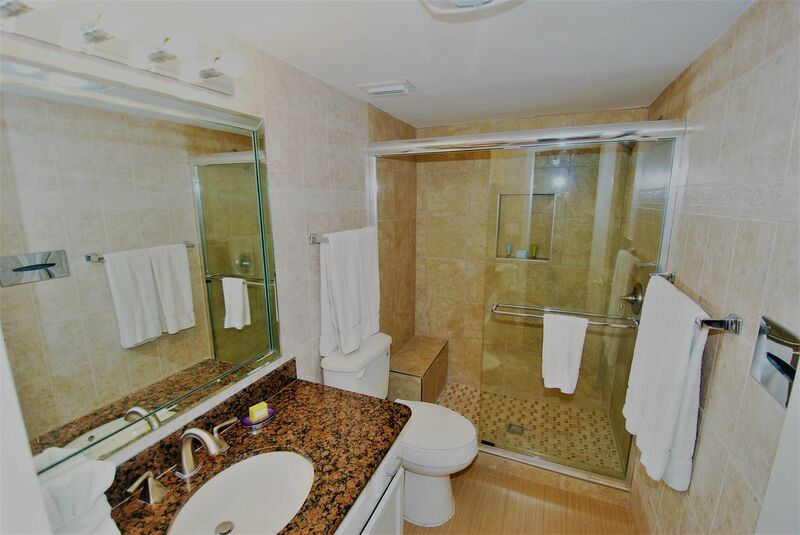 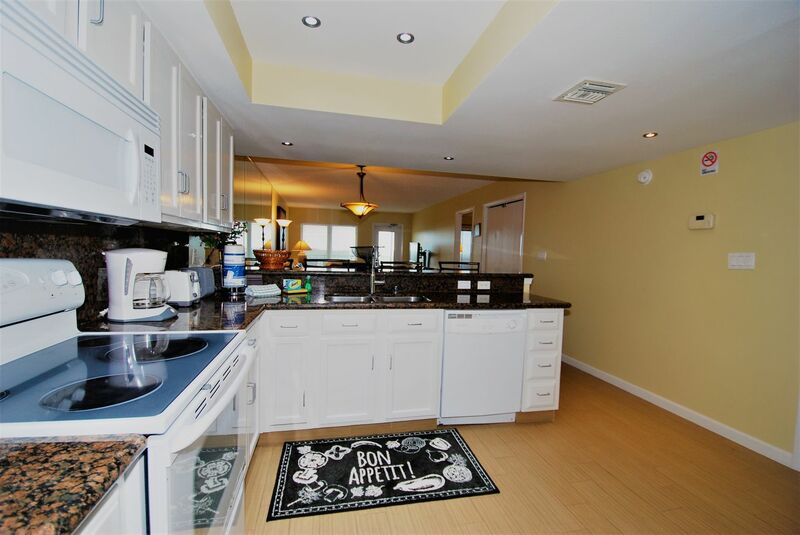 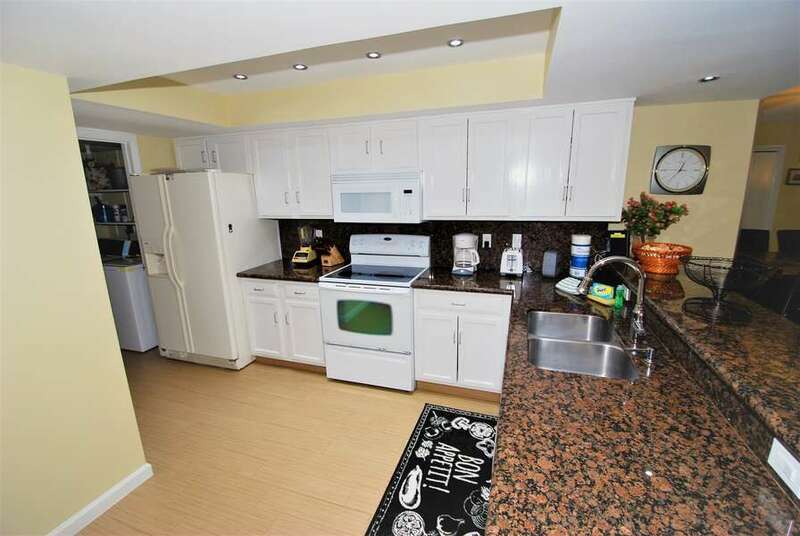 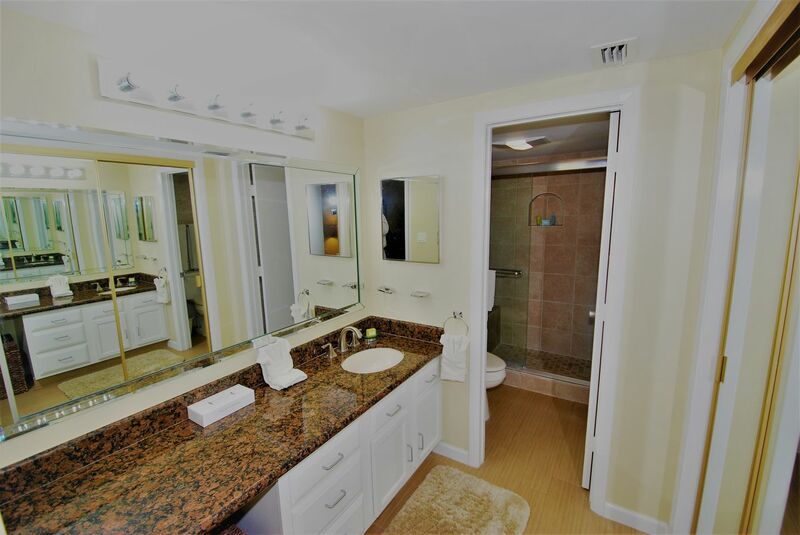 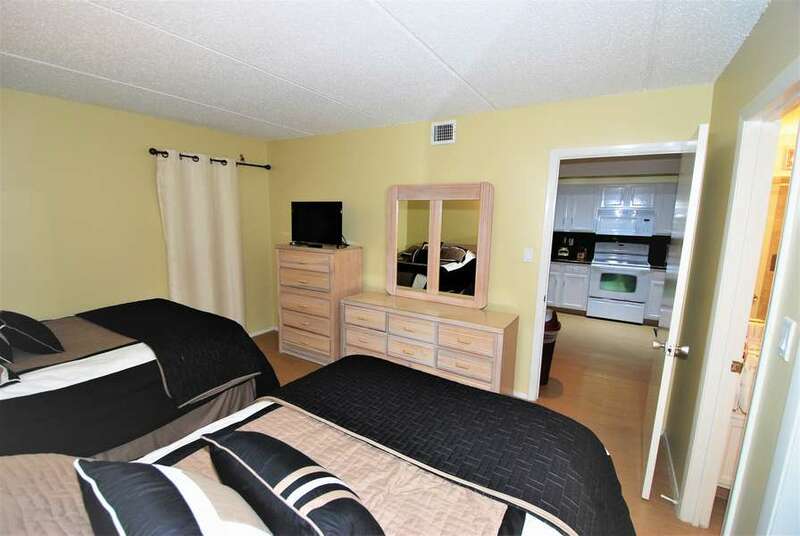 This first floor, two bedroom and two bathroom unit has a fully equipped kitchen, telephone, cable television, and washer and dryer. 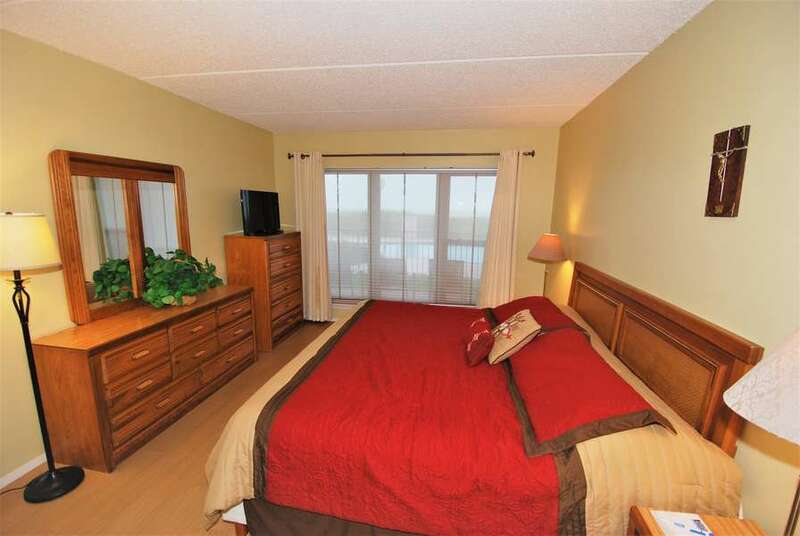 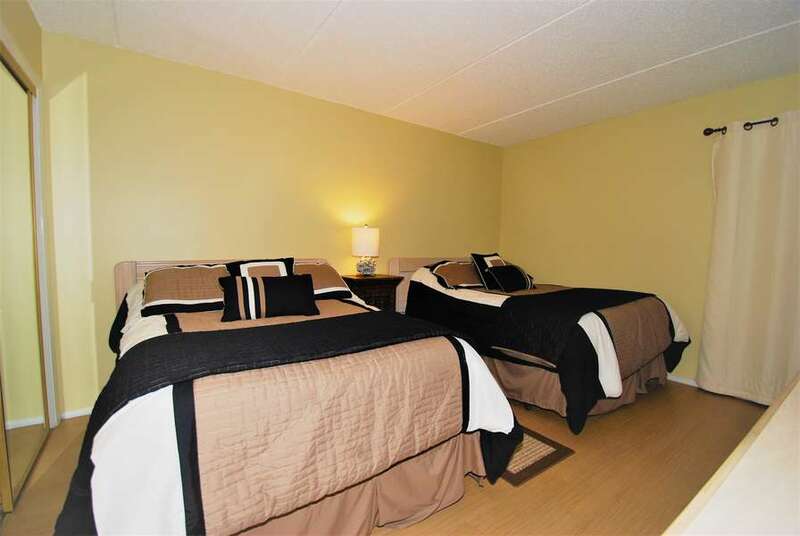 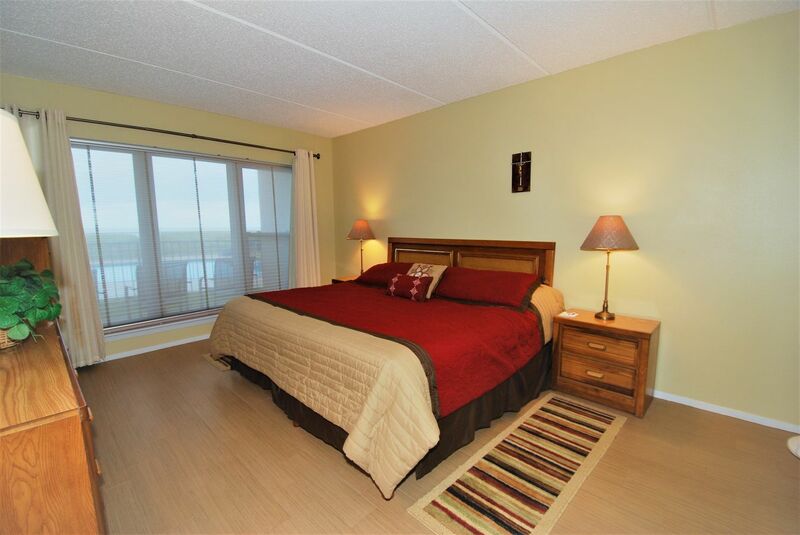 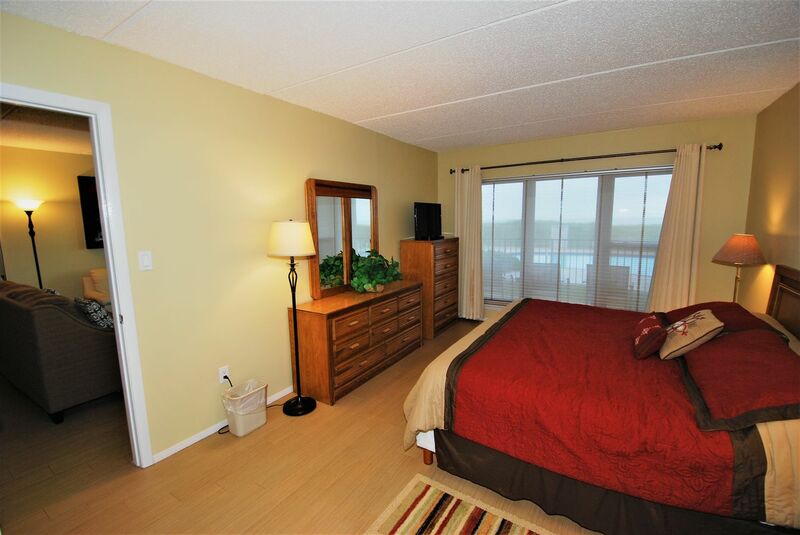 Sleep accommodations include a king-size bed is in the master bedroom, and two double beds in the guest bedroom.